I came across this post with a really cool video on Appium (an open-source mobile app automation test tool that integrates with Selenium). 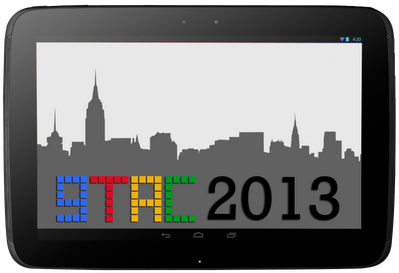 Guess what, GTAC (Google Test Automation Conference) which held its place on April 23-24 in NY this year – had a Live Stream. I’ve managed to watch some and some of them even recorded 🙂 However guys said that they will upload videos later in May – I’ve decided to share some with you now.